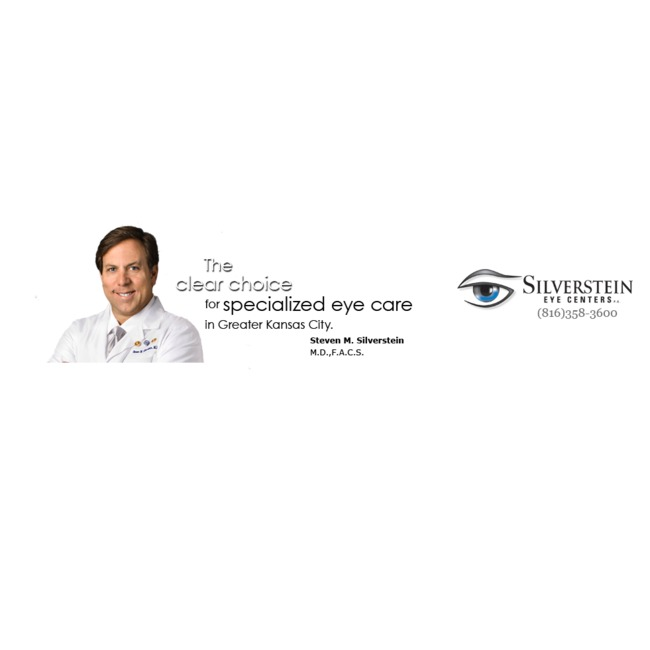 The doctors at Silverstein Eye Centers have performed thousands of surgical procedures. Many families have trusted the professionals at Silverstein Eye Centers to improve their vision with (LASIK) laser vision correction, cataract and premium lens implant surgery, glaucoma management and surgery, cataract surgery and general ophthalmology. Steven M. Silverstein, M.D., F.A.C.S. After completing his internship in internal medicine, Dr. Steven M. Silverstein received his training in ophthalmology at Tufts-New England Medical Center in Boston. One of the most exciting and important developments in both refractive and cataract surgery is the use of bifocal (multi-focal and pseudo-accommodating) lens implants. Laser vision correction is a brief, comfortable, highly advanced outpatient procedure in which the cornea is reshaped through the use of an excimer laser. A lens implant replaces your natural lens. It is made out of acrylic or silicone and will last for the rest of your life. Presbyopia is part of the natural aging process which requires all people to need reading glasses for near activities sometime after age 40. Surgical options to reduce our dependency on reading glasses are divided into two categories: procedures which result in monovision, and clear lens extraction, in which a bifocal artificial lens may be implanted in each eye of qualified patients. PRK (Photorefractive Keratectomy) is a minimally invasive laser surgery procedure, which, similar to LASIK, reshapes the cornea in order to correct refractive errors such as nearsightedness, far sightedness, astigmatism, and presbyopia (need for reading glasses).